Peter Verhezen a Visiting Associate Professor and Principal Fellow at the Department of Management and Marketing of the University of Melbourne (Australia). Recently he was also appointed as Fellow for Governance and Asian Studies at the Ash Institute for Governance and Democratic Innovation at the Harvard Kennedy School (USA). 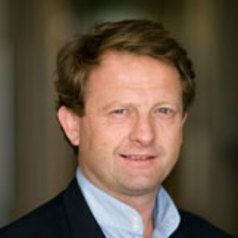 He is also an Adjunct Professor (International Management) at the Vlerick Leuven Management School (Belgium).